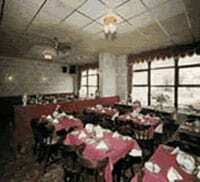 Situated on Dickson Road, The Firgrove Hotel is just a stone’s throw from the railway station and the promenade. The centre of town also lies just under half a mile away. 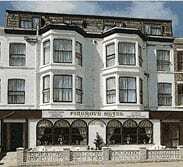 Welcome to the Firgrove Hotel, Blackpool. 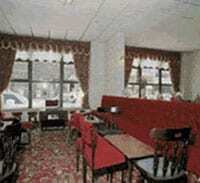 The Firgrove is a charming hotel that is literally just minutes from Blackpool’s major central attractions. The Firgrove Hotel specialises in catering for large groups and coach parties and combines first class accommodation and a friendly atmosphere with traditional bed and breakfast facilities. The Firgrove’s rooms are all en-suite and have only recently been refurbished so you can be sure of complete comfort if you choose to stay there. The hotel’s well-furnished dining room serves tasty and nutritious breakfasts and evening meals every day and the well-stocked bar provides a relaxing space where you can enjoy yourself with a nice game of snooker. Custom-built holidays can be arranged for guests wishing for a more energetic itinerary and, depending on your stay, this can be spread over the week or the weekend. 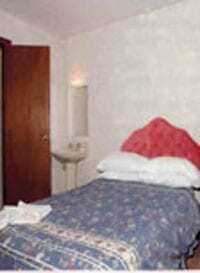 Please remember to quote JustBlackpool When you book with us. Place Categories: North Pier, North Pier Groups and North Pier Stag & Hen.